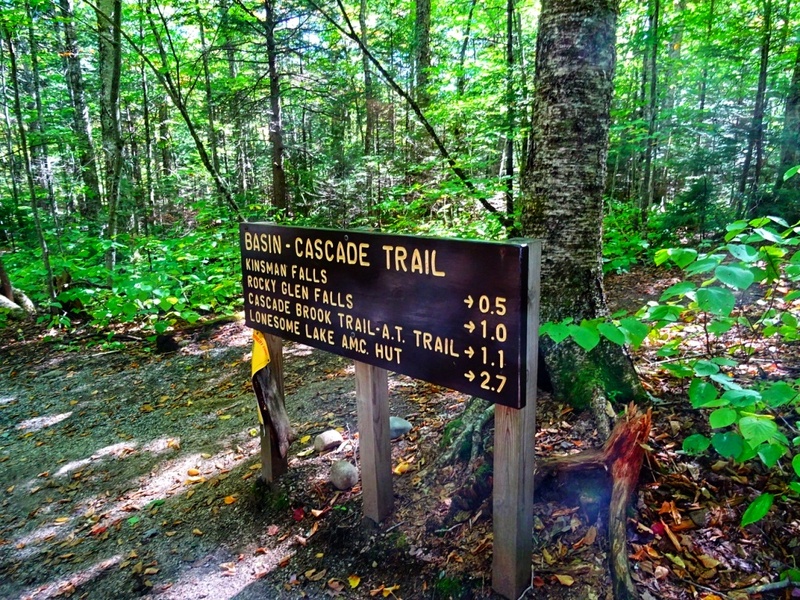 When I think about New Hampshire, the first place which comes into my mind is the White Mountain National Forest. But is that everything? Is New Hampshire not more than the White Mountains? And if you say aloud “There must be more!” Then you are entirely right! Of course, it is more! 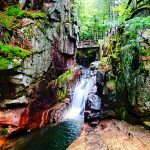 When I visited New Hampshire, I thought that I would have seen everything when I spend some time in the White Mountains and I was pretty surprised when I realized that there are so many more places which would like to visit. Although I could not travel to all of them, I think I did an excellent job by covering a few. 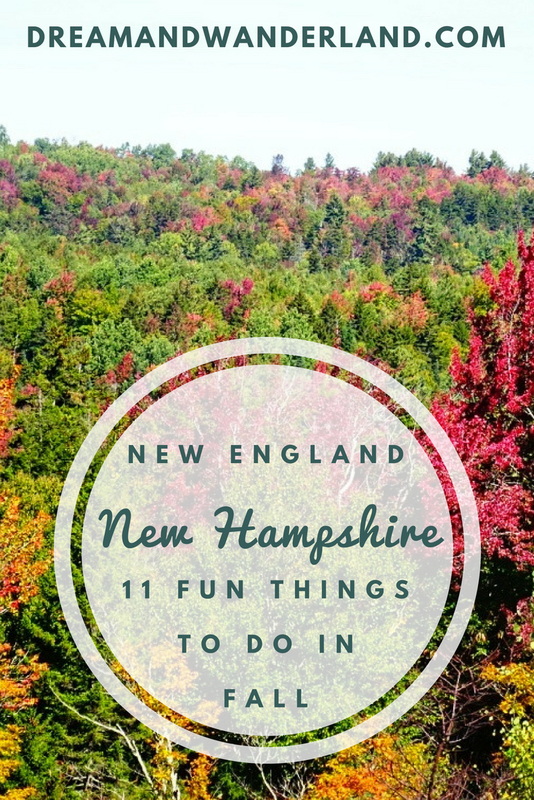 Here comes a list of 11 fun and fascinating things to do in New Hampshire and places you should visit on a road trip or during the fall foliage. By the way, traveling New Hampshire is a perfect opportunity to connect it with a road trip through Massachusetts and Maine. 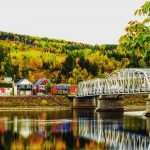 To be honest, the White Mountain National Forest is worth an entire blog post with no other topic the White Mountains itself! However, I would like to mention a few of my preferred spots and highlights. 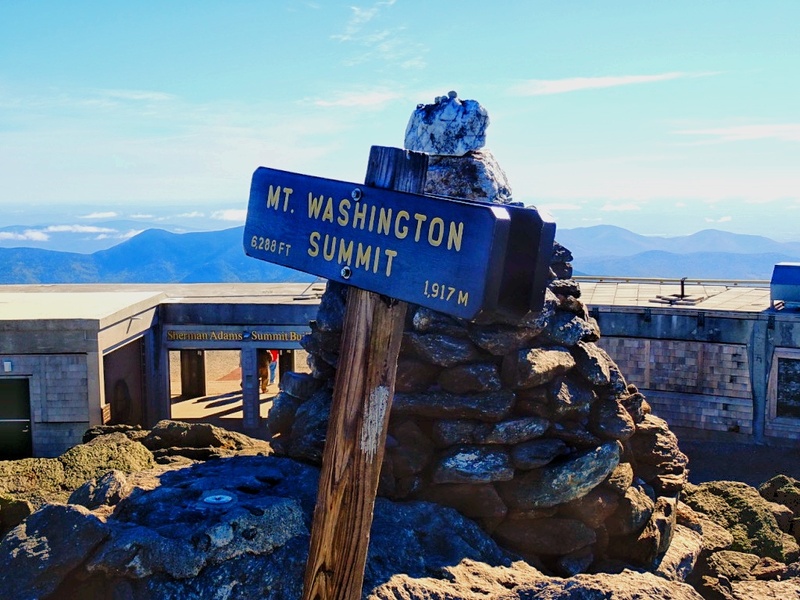 I loved “climbing” Mount Washington, ok, my car did it for me. But driving uphill and downhill afterward was an adventure. And the view from the top was my favorite. Furthermore, driving the Kancamagus Highway, one of the most scenic highways and watching the leaves foliage, hiking the Flume Gorge Trail or relaxing at the Echo Lake was an amazing experience as well. 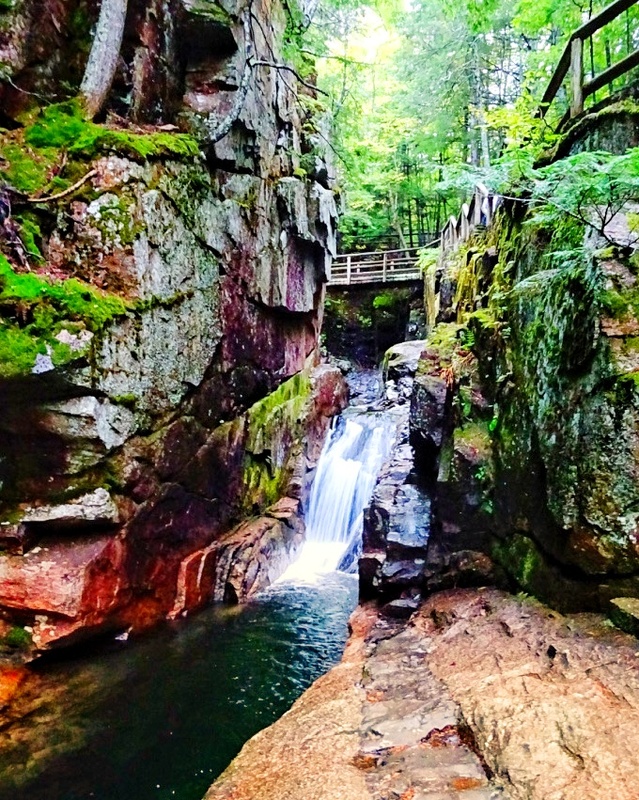 There are so many parts of the White Mountains, which you should explore. Like Cathedral Ledge and Diana´s Batch nearby North Conway, or the Glen Ellis Falls near Jackson. If you attend a Moose Tour, please let me know if you have seen one! In my entire time, traveling New England and Eastern Canada, I have seen precisely zero. I am still not very amused about that fact! Just kidding! One day, I will see one! Believe that! The ultimate surprise when I left the White Mountain National Forest heading south was the Lucknow Estate in Moultonborough. It is also called the “Castle in the Clouds,” and as soon as you visit it you understand why! Thomas Plant built this 16 room mansion in 1914 on a mountaintop high overlooking Lake Winnipesaukee and lived here with his wife Olive from 1914 to 1941. Furthermore, it has a stable, two gatehouses, a greenhouse, even an 18-hole golf course, and a lake for swimming and fishing. The most impressing feature is probably the view. The entire Lake Winnipesaukee lays in front of you! Take a break from driving, tour the house, wander the surroundings, and afterward, have a delicious meal in the old stable, which is re-used as a restaurant today. 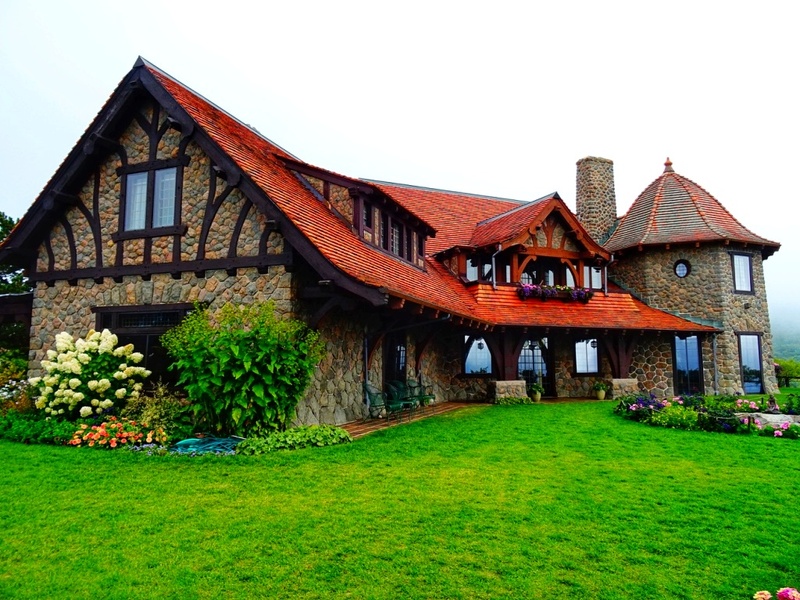 After visiting the “Castle in the Clouds,” make a short detour to Lake Winnipesaukee. 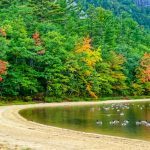 It is the largest of the lakes in New Hampshire and has a few outdoor activities to offer as at swimming, fishing, a boat cruise, shopping, hiking, and even skiing. Drive the approx 150-kilometer long lake and explore major highlights like Weirs Beach and historic center in Laconia, and shop around the galleries, restaurants, and boutiques in the restored mill village of Meredith at the west side, or wonder about the stunning homes in elegant Wolfeboro in the East. “A PROUD NEW HAMPSHIRE TRADITION SINCE 1872.” The Mount Washington Cruises offers several scenic cruises on Lake Winnipesaukee. 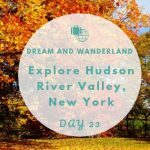 From Weirs Beach to the other side of the lake and around the more than 300 islands. 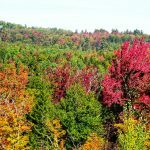 They also offer a special fall foliage cruise, just in case, that you do not have enough of the red, yellow, and orange! 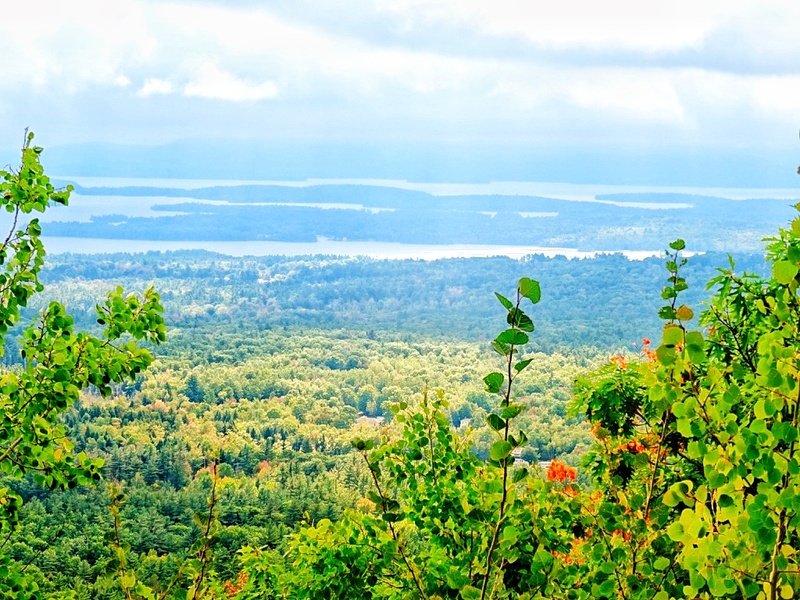 If you do not want to drive by yourself, as you will drive a lot anyway during a road trip, find your way to the Hobo Railroad in Meredith and make an excursion along the shores of Lake Winnipesaukee while you have a chance to enjoy breathtaking views. Notably, in fall this is a perfect chance to catch the leaves foliage. The Stonewall Farm in Keene is the best place to experience real farm life. It is something for the whole family and not only for a solo traveler like you or me. At least, it will be fun! From hiking to biking, horse sleigh riding or my favorite bottle feed a calf. Baby animals! Yey! The farm is open year round from sunrise to sunset. 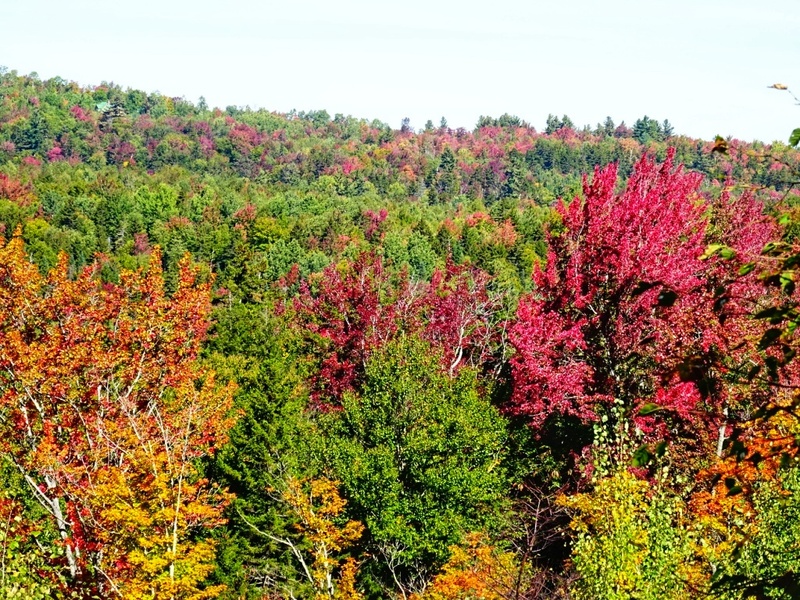 From watching the foliage during fall or them making maple syrup in spring. “The rolling hills and far views seemed to be the perfect setting for a vineyard” was, what the owners of the Walpole Mountain View Winery thought when they saw these mountains. But wait, New Hampshire and wine? How should that work? Grapes usually love a lot warmer than the average weather in New Hampshire is. However, after some research, they found a way to grow grapes in this area successfully. Indeed, this will be fun! Tasting the different wines and enjoying the stunning views into neighboring Vermont! You can also be part of the harvest and see how the grapes turn into delicious wine. A great chance for all wine lovers! In Hancock, at Main Street Cheese you can make your own cheese. Take some cheesemaking classes, and help with the goat care, or buy some of the fresh and aged goat cheeses, or goat meat at the honor-system shop on Main Street in Hancock. Visit the “kids” at Main Street and sit down for a while at the garden, where, probably, the older goats will join you. 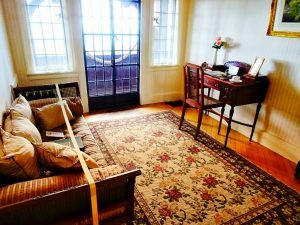 If you like to stay a while longer, then feel free to check in the farm-based Bed & Breakfast. Get a little bit more history and visit Uncle Sam´s House in Mason. Stroll down the route 123 and see the house where Samuel Wilson grew up. 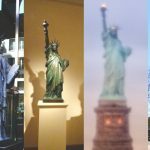 Probably, you know him as the face of various advertisements, especially, from the recruiting displays of the U.S. Army in World War I. Today, the home is privately owned, but a plaque points out the spot. Besides Uncle Sam´s house, the Pickity Place, which might remind you of the home of little red riding hood, and Parker´s Maple Barn, a restaurant, gift shop and sugarhouse, also are worth a visit! 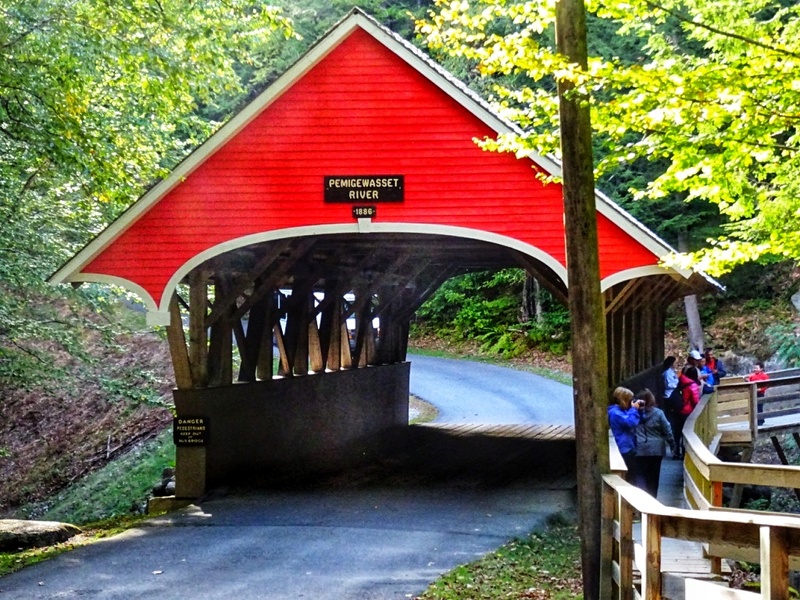 Covered bridges are all over the place. 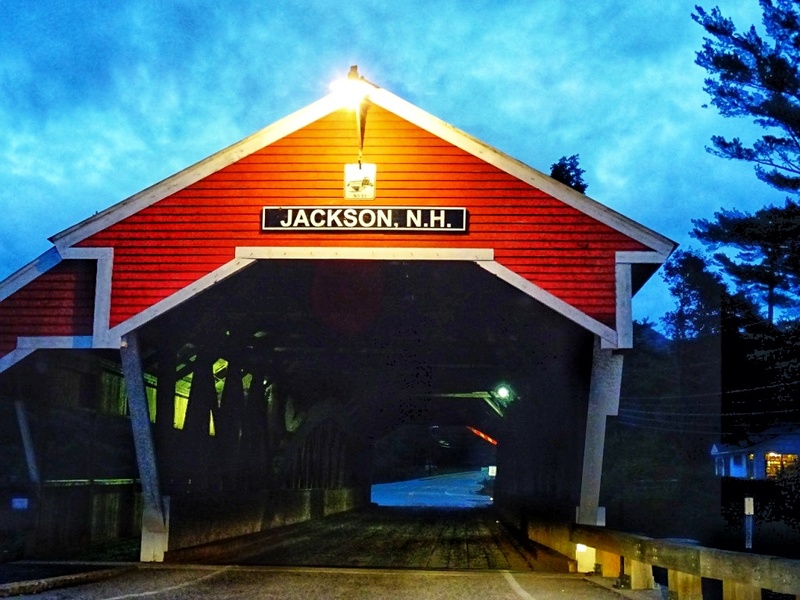 You will find some of the most beautiful and oldest covered bridges in New Hampshire. 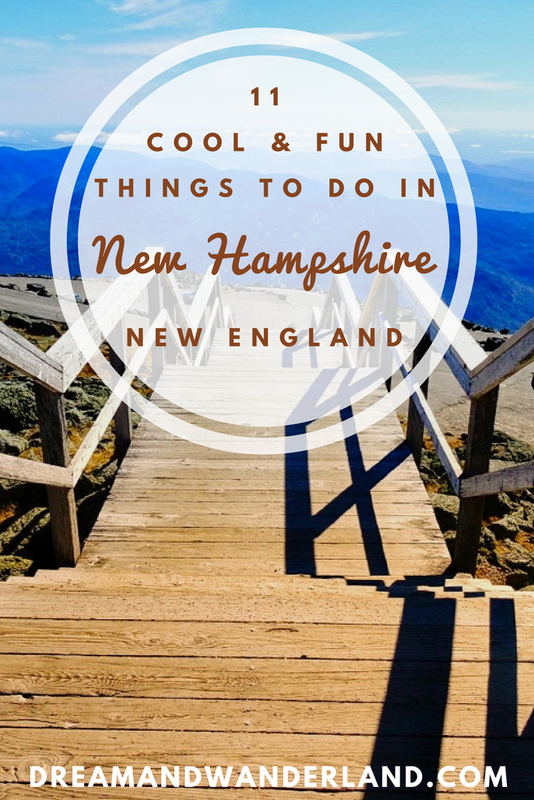 For me the coolest of the things to do in New Hampshire. Finding the covered bridge! 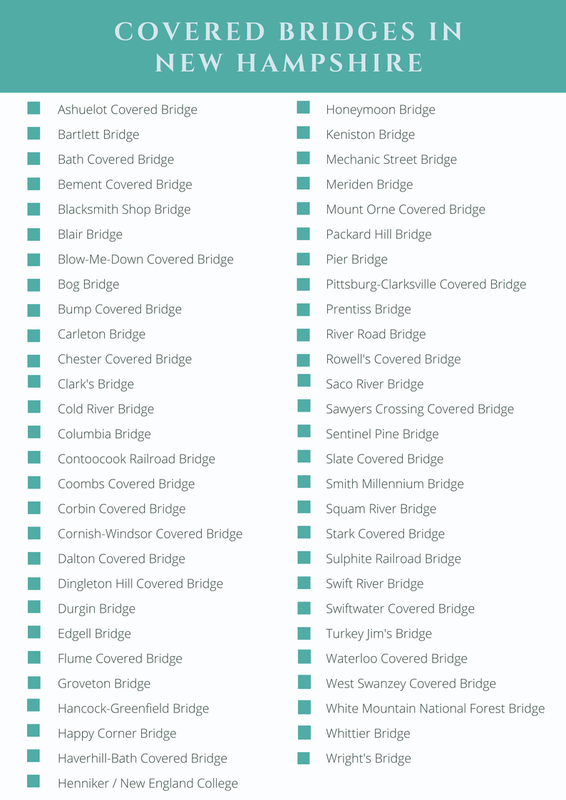 Download your New Hampshire Covered Bridges Check List! 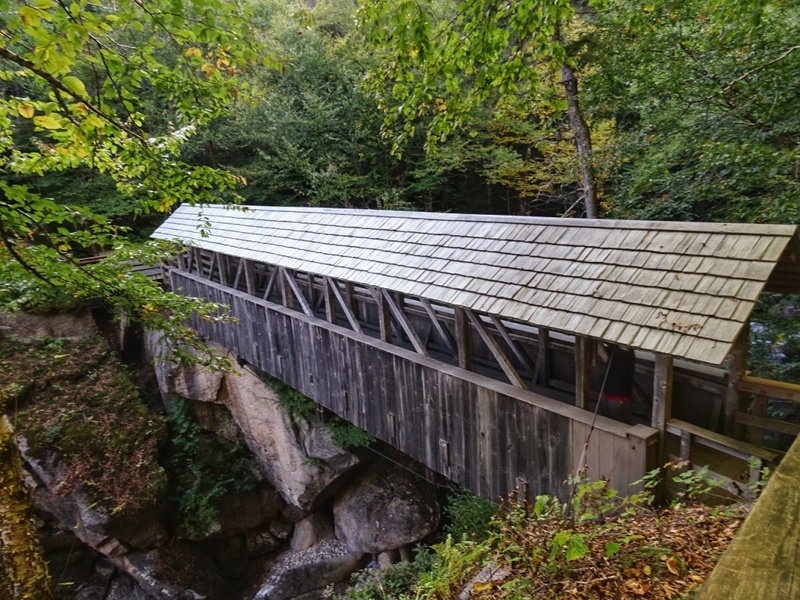 There are 55 historic covered bridges in New Hampshire, and everyone is individual in the way of its construction. 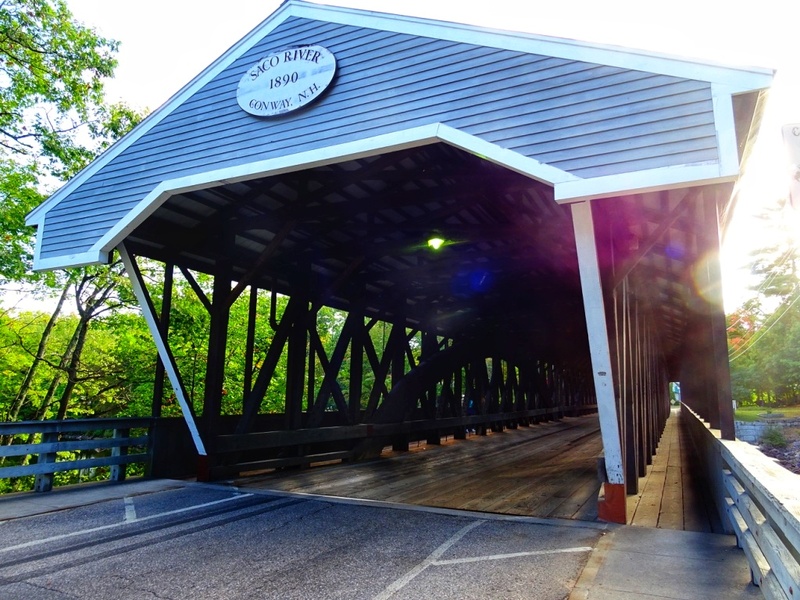 A few examples of covered bridges are the Cornish-Windsor Covered Bridge, the longest one in New Hampshire; the Sentinel Pine Bridge, which is the most dramatic one; or the oldest of them all, the Bath-Haverhill Bridge, and the Honeymoon Bridge, which, as the name says, is the most romantic one. Find more cool bridges on TripSavvy.com! At Pitcher Mountain, you will find yourself in blueberry heaven. Thousands of blueberry bushes wait for you to be picked. 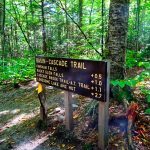 Besides hiking Pitcher Mountain itself and enjoying incredible views, you can also take the blueberry trail and pick a pitcher full of blueberries. The path is part of the Faulkner´s Pitcher Mountain Farm, and you can find it following the route 123. It is an easy and a not too long hike. Alongside the path blueberry and raspberry bushes grows. Pick them, taste them, and take some of them home with you. 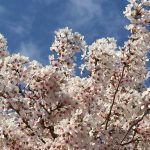 The picking is based on an honor system. Just put a small donation in a box at the little farm stand. 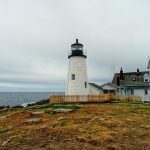 Shortly before you leave New Hampshire to cross the state border to Maine, make sure to visit Portsmouth. Stroll the historic town, explore the waterfront, the old ferry landing, and the Portsmouth Harbor Light. But whatever you are up to, do not forget to visit the Strawberry Banke Museum. Strawberry Banke is a living history museum about the early American life. On about 10 acres you can discover historic houses, interactive exhibits, and beautiful gardens. The costumed actors show and tell you everything about the early life you might want to know. By the way, the name “Strawberry Banke” comes from the wild strawberries, which grows on the shore of the Piscataqua River, where once English settlers established the town around 1620. Another open-air museum you can visit in Canterbury, near Lake Winnipesaukee. The Shaker Village has 29 restored and reconstructed Shaker buildings, and 694 acres of forests, fields, gardens, nature trails, and mill ponds. By touring the area, you will learn about the life, ideas, values, and history of the Canterbury Shakers. Could you believe that New Hampshire* has a coastline, too? A short one, but it exists, and when I heard this for the first time, I was stunned and I wanted to explore this area immediately! 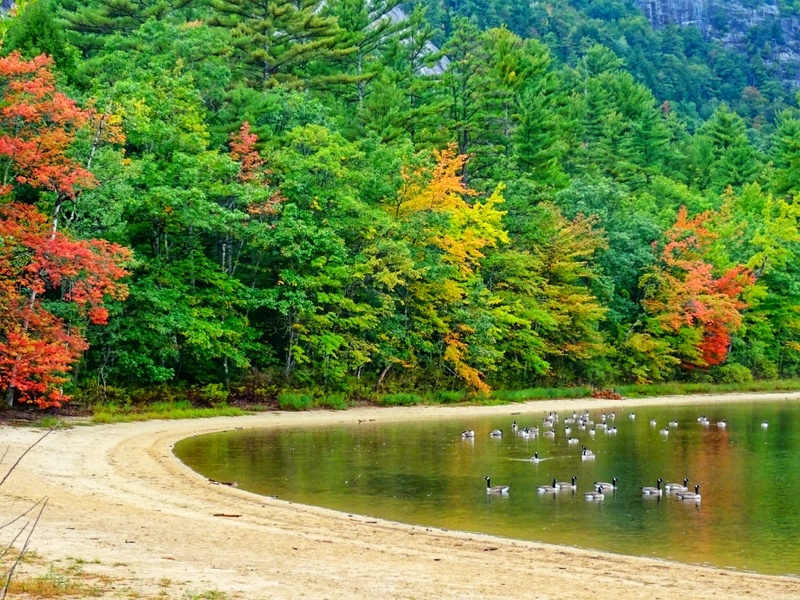 New Hampshire´s shoreline is only 29 kilometer (13 miles) long, and if you are seeking a quiet place, where you can find to yourself or relax while being more or less alone, this place might not be for you! 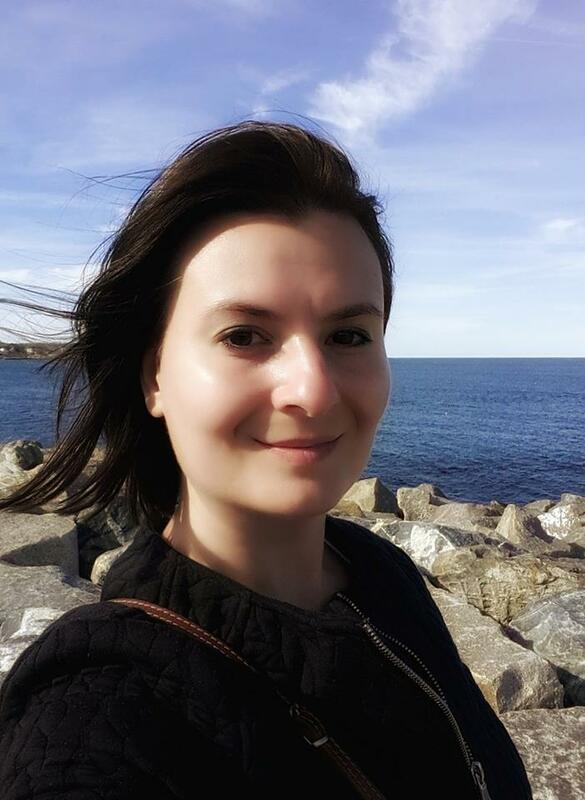 But if you have enough from hiking, climbing, and other activities, and want to see the ocean for a moment, it might be worth a visit! 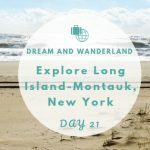 Hampton Beach is the perfect opportunity for people-watching, shopping, watching and attending shows, and having everything for the whole family. The beach itself is glorious and regularly honored as the cleanest beach of the States. For a bit quieter oceanfront try the state beaches in North Hampton or Rye. What do you think? 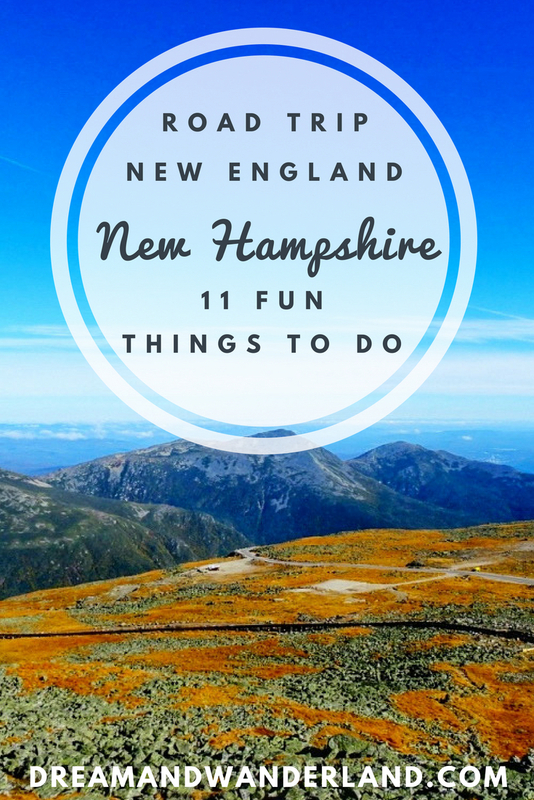 Did you know that there are so many cool things to do in New Hampshire? Do you have such amazing things or places in mind? Maybe, I have the chance to go back and check them out! Leave me a comment! What a great post. We’ve done a New England road trip two years ago. 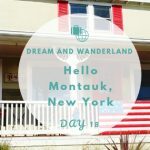 And whilst we were barely able to scratch the surface of this wonderful part of the world (we’ve had less than a week for the road trip), I fell in love with it and want to come back. So thanks for reminding me of all those wonderful places and some more. Hi Sarah, thanks for stopping by! I feel you! I would love to go back and explore more of this wonderful area. 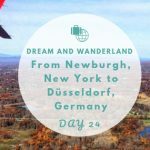 I haven´t seen enough, Especially, Vermont and Connecticut I still need to explore more! Hope you have a chance to visit again soon! As a Canadian I have long been obsessed with New England. It’s so naturally beautiful and the architecture has me swooning ALWAYS. 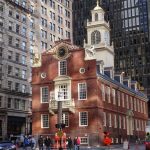 This is great write up, when I eventually get to New England, you’ve given some gems for my itinerary!